One bedroom & den in the gorgeous Meriwether East Tower. This home features wood floors, premium finishes with 2 deeded parking spaces. 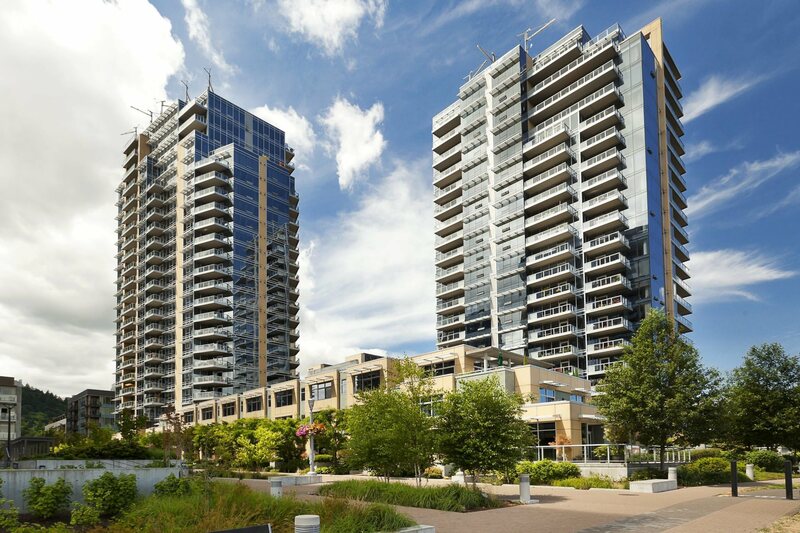 Convenient to all that South Waterfront has to offer including restaurants, shops, OHSU and the tram. For more information on this home please contact Sean Becker at 503-444-7400, or [email protected].